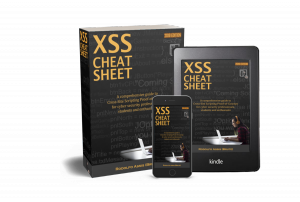 When finding XSS in websites usually we see more than one reflection of our input in source code which can be very useful to bypass several types of filters. 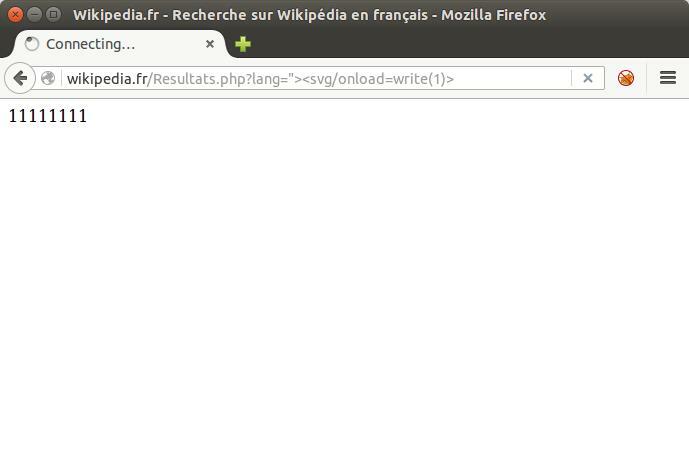 Example: French Wikipedia Website => 11111111 (8 times). The <svg/1=’ part of the 1st reflection will start the tag and open a fake attribute until it finds another single quote to close it, in our second reflection, with ‘onload=alert(1)>. Of course, there can’t be a single quote between the 2 occurrences (usually the pure HTML part of the source employs only double quotes). Also complicated because we have the double possibility of an existing </script> breaking our syntax, although we don’t have to deal with the possibility of double quotes (usually everywhere in the source) breaking our injection like in the previous case. We may also have the reflection appearing via 2, 3 or more different inputs. 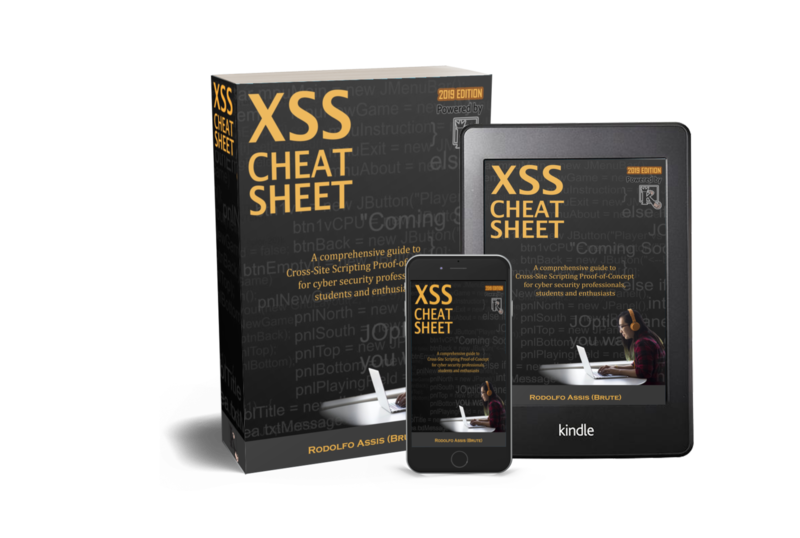 This is the best scenario, making it very easy to bypass even the anti-XSS solutions of the major browsers. Nevertheless, there is at least one case where it may be useful. * blue is the value of “a”, red is the “out-of-value” area. The backslash (\) escapes the double quotes that close the first named value “a” and then the value will only end on the next double quote, the first one of the second named value “b”. In this way, what was supposed to be a value, actually becomes code to be executed (“alert(1)”), concatenated to the named value “a”. Finally, to avoid syntax error, we close the variable “n” with “}” and comment the rest of the native code.